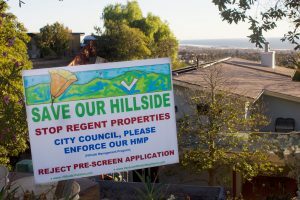 “Save Our Hillside” signs line the neighborhood on Hillcrest Drive, situated just below the proposed development. The state’s Fair Political Practices Commission has begun an investigation into city of Ventura Planning Commissioner Jane Farkas concerning conflict of interest allegations. 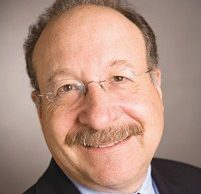 Farkas recently voted on a proposal from Los Angeles-based developer Regent Properties to build 55 high-end, single-family homes along the Ventura hillside. She is also a project manager with Ventura-based Sespe, which has a past business relationship with the developers. The FPPC complaint alleges that Farkas did not disclose, in the proper forms, her current job with Sespe Consulting, which has past business relationships with Regent, and that her role as project manager could potentially sway her vote. Yet, City Attorney Greg Diaz doesn’t expect the allegations to hold up because there’s a 16-month gap between the last payment received by Sespe from Regent and the vote. FPPC regulations state that a potential conflict of interest fades away after 12 months. 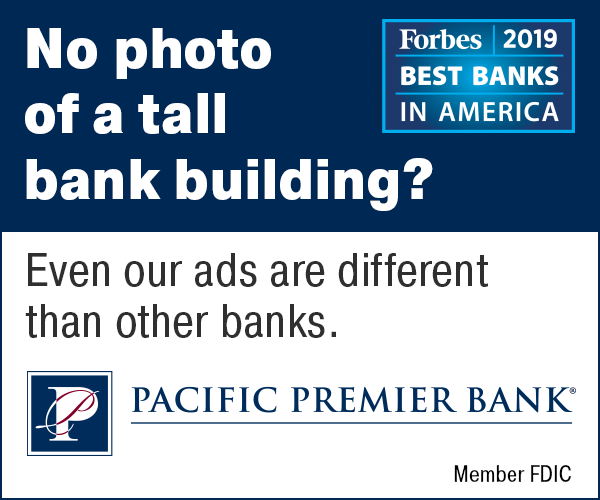 While Farkas didn’t include her employment income from Sespe in her Form 700, she did disclose her potential conflict of interest in an email obtained by the Business Times. “Regent Properties was a client of Sespe but is currently inactive. I have not worked on this project, but this may be a potential conflict,” Farkas wrote to Planning Manager Dave Ward in a Sept. 9 email. Farkas said that she misunderstood the FPPC filing process. She resubmitted amended documents on Nov. 25. 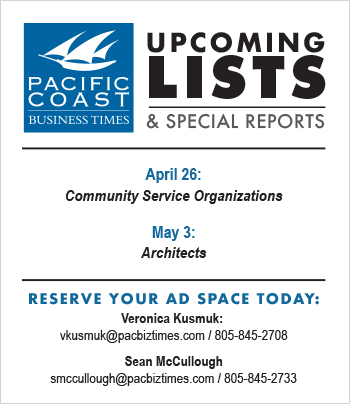 The Ventura City Council approved the developer’s pre-screen application on Dec. 1. The homes would be built 40 acres north of Hillcrest Drive and around 175 acres would be dedicated to undevelopable open space. Yet, the city may have to redo the public process if the allegations hold up, Diaz said. The complaint was submitted by a member of the Neighbors for the Ventura Hillside, which opposes the development. In a letter to Nick Bonge, who filed the complaint, the FPPC said that it has not made any determination about the validity of the allegations but it’s currently investigating the matter. 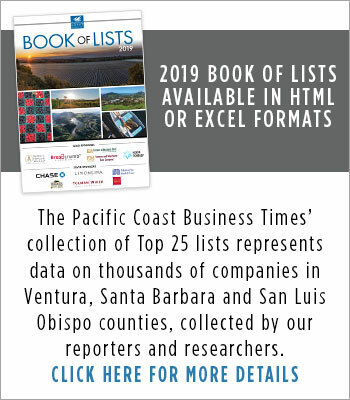 “Please note that the Ventura County District Attorney, not the Fair Political Practices Commission, is the civil prosecutor with respect to violations by local officials,” the FPPC wrote. 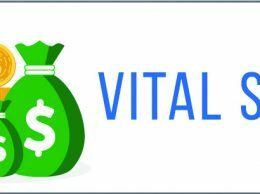 Each violation carries a penalty of a fine of up to $5,000, depending on factors like harm to the public, previous violations and the cooperation of those involved. The offender may just receive a warning letter or fines as low as $200. The FPPC started its investigation on Dec. 9.